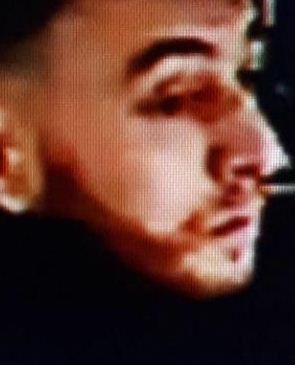 Gökmen Tanis has been identified as the man who opened fire in a city in the Netherlands killing three people and injuring several others. 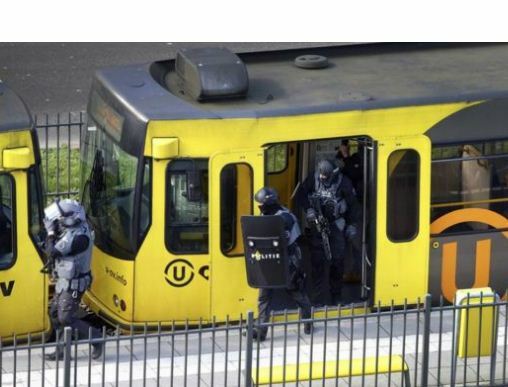 Tanis is currently on the run. 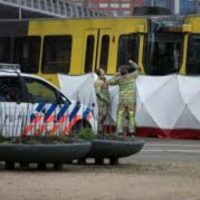 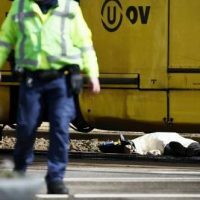 The shooting –which has been labeled as a terror attack –took place Monday morning on a tram in the city of Utrecht in the Netherlands. 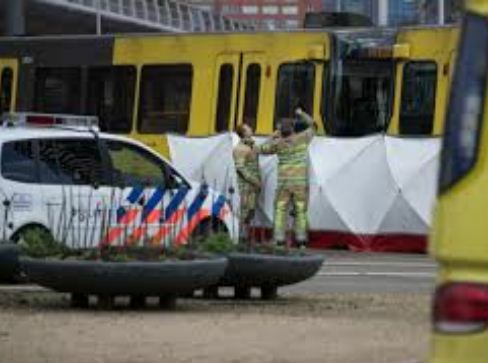 According to authorities, Tanis fired his gun to people sitting while at the city’s 24 Oktoberplein Square station, leaving a death toll of three and injuring at least nine others. 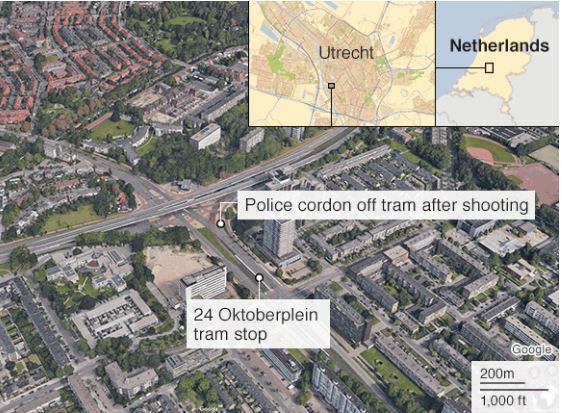 Authorities say the suspect escaped in a red car that he carjacked around a mile from the tram shooting. 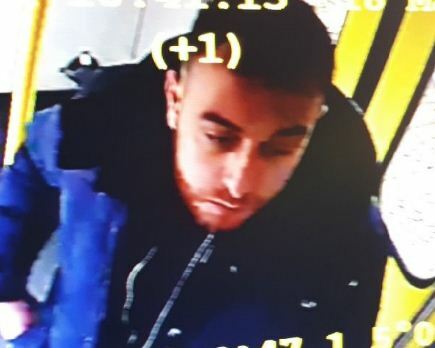 Gökmen Tanis was born approximately in 1982, in Turkey. 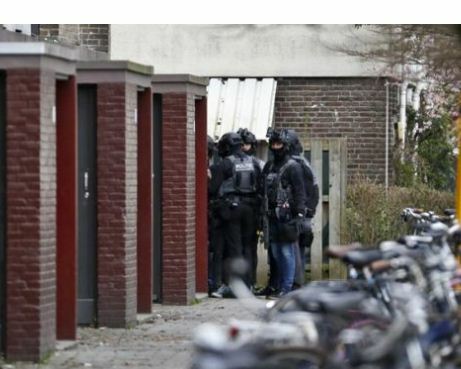 The 37-year-old is currently being hunted by Dutch authorities –forcing major parts of the city into lockdown. 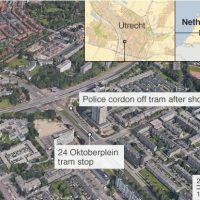 After the incident, gunfire erupted at several locations in the Utrecht region, the first time that this has happened in The Netherlands. 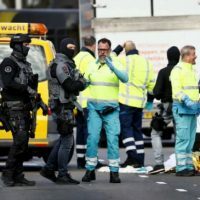 Local media reports say the motive for the incident is not yet clear, some do not rule out a political motive and now campaigns for upcoming elections have been suspended. 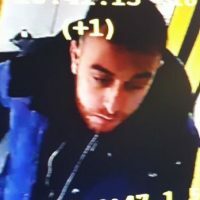 However, a witness said it appeared Gökmen Tanis was targeting one particular woman and also anyone who tried to help her. 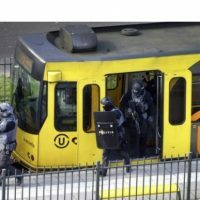 The witness said the woman could be heard saying “I didn’t do anything” –and when a number of men tried to help her, Tanis opened fire forcing them to take cover. 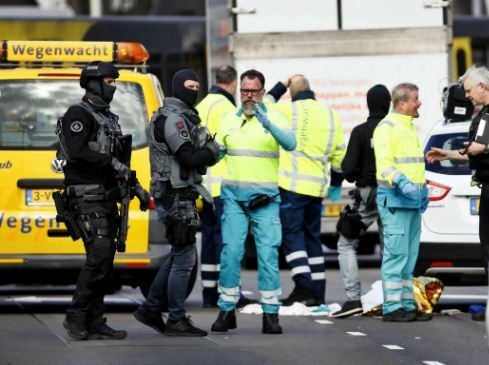 A local businessman told BBC, that Tanis had previously fought in Russia’s republic of Chechnya. 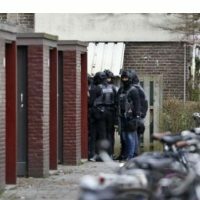 He further said that Gökmen Tanis was arrested and later released for his connections with the Islamic State. 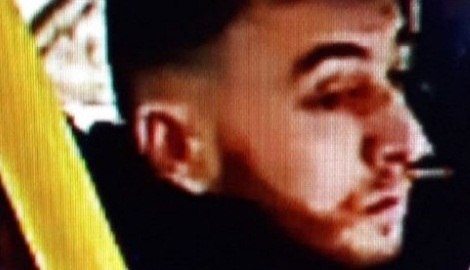 Police have told people not to approach Tanis and to contact them immediately. 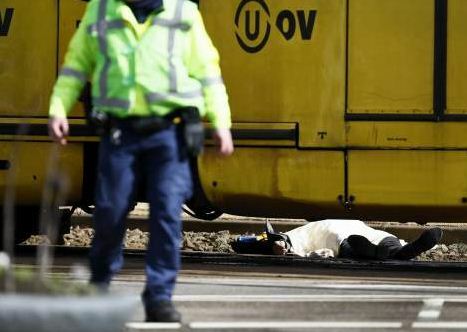 The incident comes just three days after a lone gunman killed 50 people in mass shootings targeting two mosques in the city of Christchurch, New Zealand.